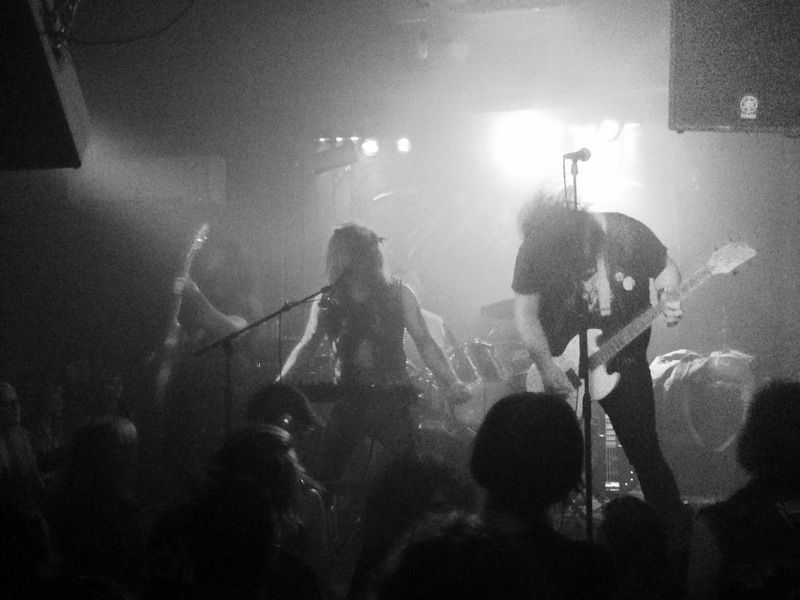 Acid Witch are so good live. Slasher Dave threw Halloween candy into the crowd throughout the night and they played their cover of “Party Time” while the crowd spread fake cobwebs all over the venue. It was a really fun show from a band I’ve loved for years.